When the power of sound is your key to staying focused, the Active Collection’s Beats Solo2 Wireless headphones provide untethered music from your iPhone or iPod to fuel your on-the-go lifestyle. Immerse yourself in the clear, dynamic sound of the Beats Solo2 Wireless headphone, wherever you go. 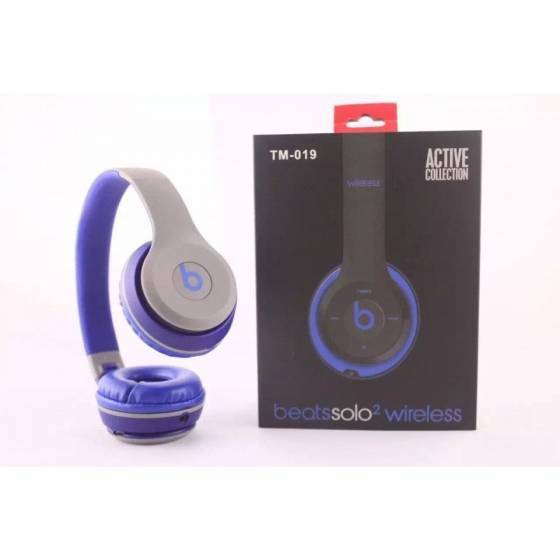 With Bluetooth technology, the Beats Solo2 Wireless offers the freedom of movement that conventional wired headphones cannot. The close-fitting comfort and streamlined design of the headband and earcups blend with your every move. Durable, foldable, and wireless, this headphone is the ultimate portable listening device. Enjoy your music with our full and responsive acoustics, delivering a complete listening experience. Get closer to your music with the Beats Solo2 Wireless. Break through the limitations of wired listening. 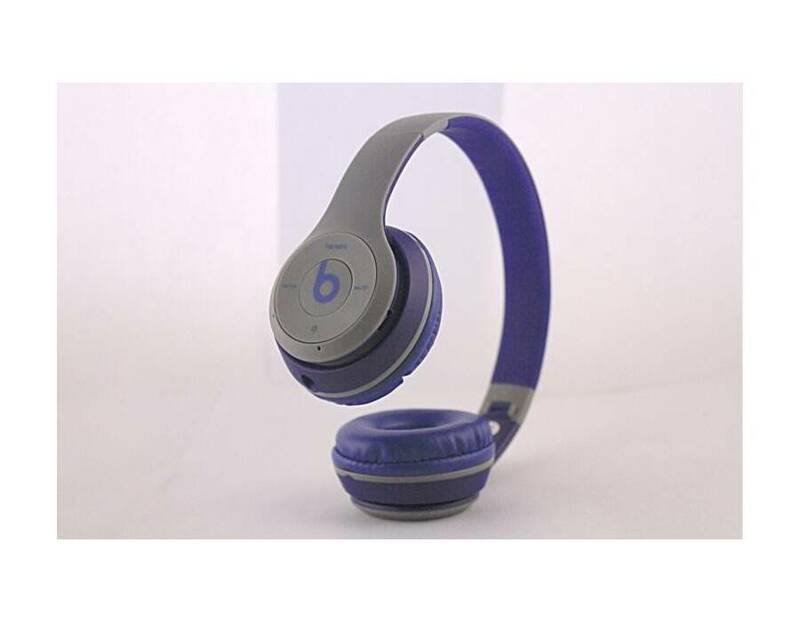 Unplug your Beats Solo2 Wireless, pair with your iPhone, iPad, or other Bluetooth device and move freely for up to 30 feet of wireless listening. Take hands-free calls with the built in mic, and use the on-ear controls to adjust your listening experience without reaching for your device. Stay unplugged all day thanks to the 12-hour rechargeable battery. The illuminated LED fuel gauge on the headphone lets you know when it’s time to recharge. Immerse yourself in an emotional sound experience. 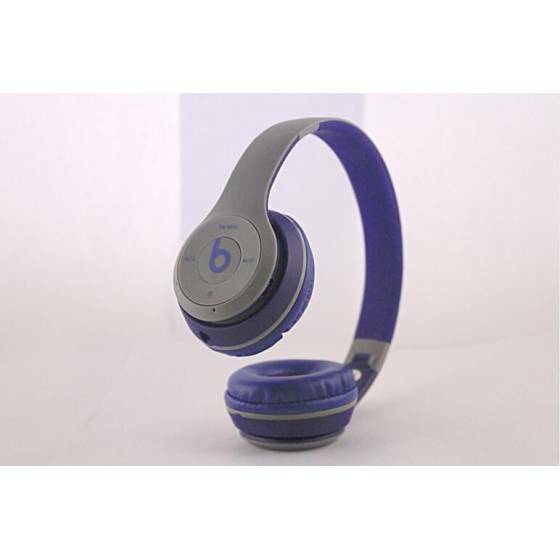 The Beats Solo2 Wireless has a dynamic and wide range of sound with a natural clarity. The earcup padding buffers outside noise, bringing you closer to what the artist intended you to hear. Regardless of what kind of music you’re into, you'll feel the crisp, balanced sound in your Solo2 Wireless. Engineered for comfort. Starting at the center of the flexible headband, the frame of the Solo2 Wireless has a one-of-a-kind curve that gives it a custom-fit feeling. The headphone’s fast flowing curves, lack of visible screws, and pivoting earcups complete this natural fit, ergonomically designed for optimal comfort and sound delivery. Built-in mic and on-ear controls put taking calls and controlling audio at your fingertips.